Children who are three or four years of age by September 1st are entitled to 10 hours of free preschool per week. 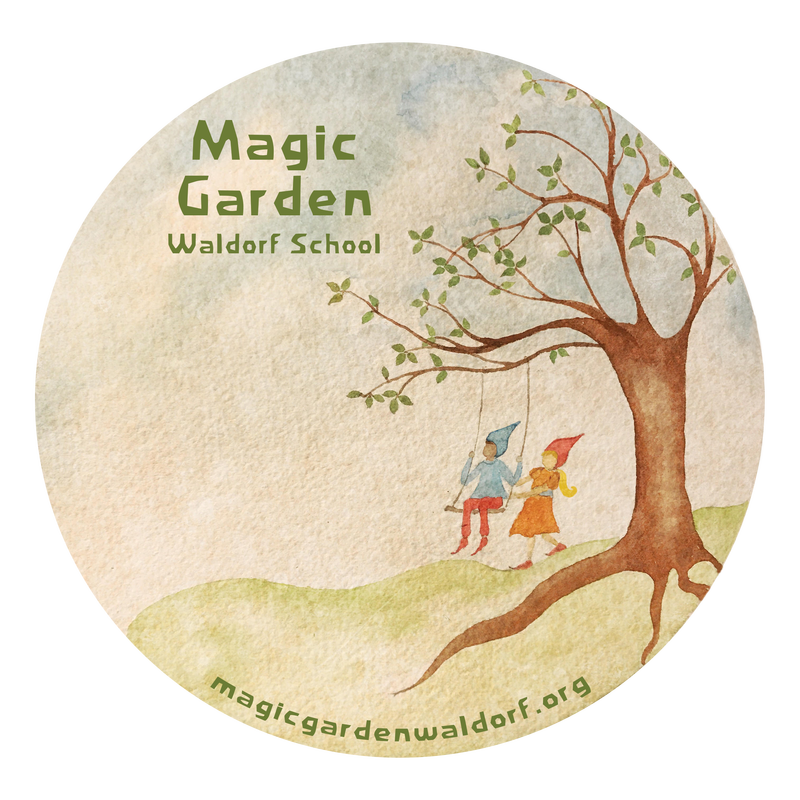 Magic Garden Waldorf School seeks to truly be accessible to all children, regardless of ability to pay. These financial support programs allow all children to receive the gift of a Waldorf childhood.